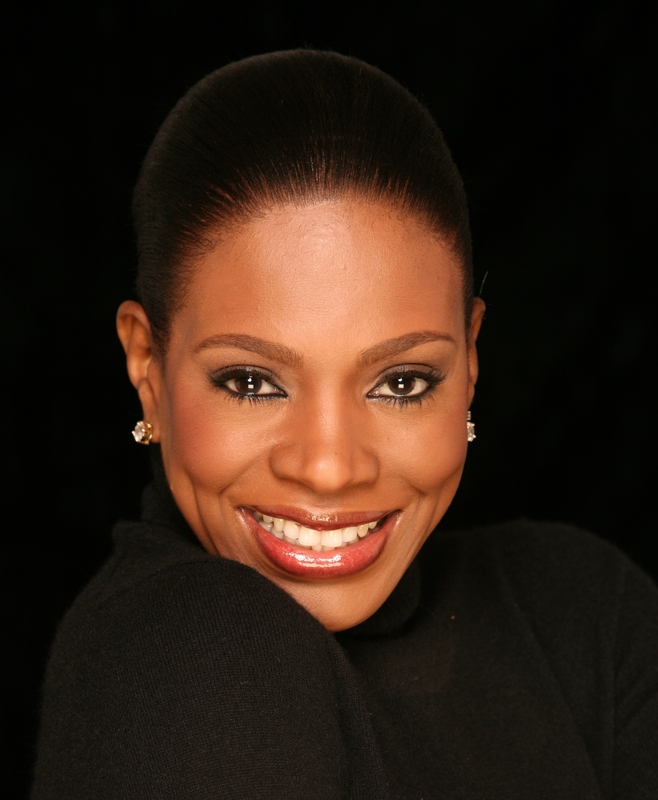 Original DREAMGIRL, Sheryl Lee Ralph is an acclaimed veteran of film, television and the Broadway stage. Her award winning body of work includes creating and originating the role of Deena Jones on Broadway in the landmark musical Dreamgirls, which earned her both a Tony and Drama Desk Award Nomination for Best Actress. After Dreamgirls, Ms. Ralph turned her attention to music, television and film. She scored a top-ten selling dance hit in the mid-eighties with the infectious anthem In the Evening and again in the nineties with her remake of Here comes the Rain Again. On television, Sheryl Lee has starred in It’s a Living, her own series New Attitude, the George Foreman series George and in the hit comedy Designing Women. She was also voted one of TV’s Favorite Moms for her portrayal of step mom Dee on the number-one rated television series Moesha. She broke new ground In the SHOWTIME series, Barbershop, as the popular, post-operative transsexual, Claire. Recently, Sheryl brought a new face to the sufferings of war in the NBC hit series ER. Her extensive film credits include Sister Act II with Whoopi Goldberg, The Flintstones with Rosie O’Donell, The Mighty Quinn with Denzel Washington, Mistress with Robert De Niro, and Eddie Murphy’s Distinguished Gentleman. Sheryl Lee’s performance with Danny Glover in To Sleep with Anger won her the Independent Spirit Award for Best Supporting Actress. Sheryl Lee has found new success in writing and directing with her award-winning film short Secrets. With an all-star cast that includes Oscar nominee Alfre Woodard, Tina Lifford, Victoria Rowell, La Tanya Richardson, Robin Givens and Ralph herself. Secrets was a finalist in the HBO Film Short Competition, Showtime Filmmakers Series, Acapulco Black Film Festival, Hollywood Film Festival, Pan African Film Festival, Urban World Film Festival and an audience favorite at Outfest Film Festival. Following on the success of Divas Simply Singing, Ms. Ralph has added a one-woman show Sometimes I Cry, to her list of credits. Written, directed and performed by Ms. Ralph, this complex and thought-provoking play, illustrates the heartbreaking, yet inspiring real life stories of culturally diverse women whose lives unravel as they cope with their HIV/AIDS reality. Ralph uses her remarkable talent to poignantly bring these women to life in a way that touches the heart leaving audiences deeply moved and encouraged to take action. David C. Nichols of The Los Angeles Times said “Writer-performer Sheryl Lee Ralph’s solo show about women battling HIV and AIDS is as resolute as it is frequently galvanic… “Sometimes I Cry” forms an urgent jeremiad, its narrative framed by spine-tingling spirituals and punctuated by sobering statistics… “Sometimes I Cry” is as determined and incisive as the remarkable actress-activist who delivers it.” “Sometimes I Cry” continues to tour throughout the U.S. and abroad. 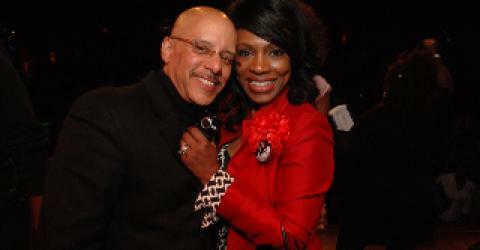 Mother of two, Sheryl Lee Ralph loves every moment of raising her children. In 2005, married State Senator Vincent Hughes of Pennsylvania in what Entertainment Tonight called, “The most elegant and romantic wedding of the summer!” she acknowledges that love is the greatest gift to be given and shared.